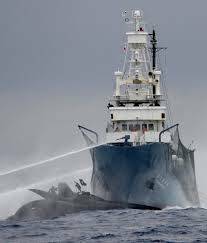 The UN's International Court of Justice (ICJ) has ruled that the Japanese government must halt its whaling program in the Antarctic. It finally agreed with Australia, which had presented the case in May 2010. 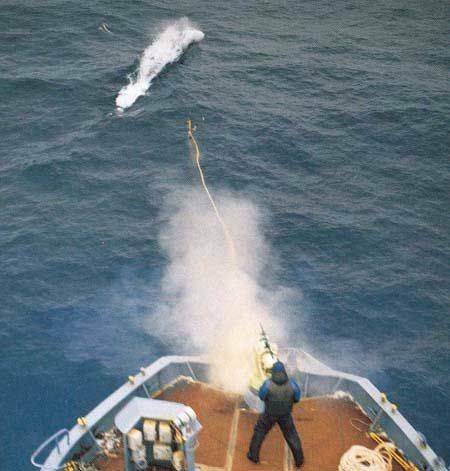 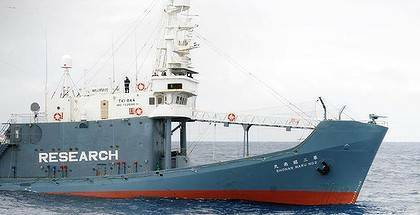 Australia’s case claimed that the Japanese whaling program was not for scientific research as claimed by Tokyo, arguing that the program was commercial whaling in disguise. 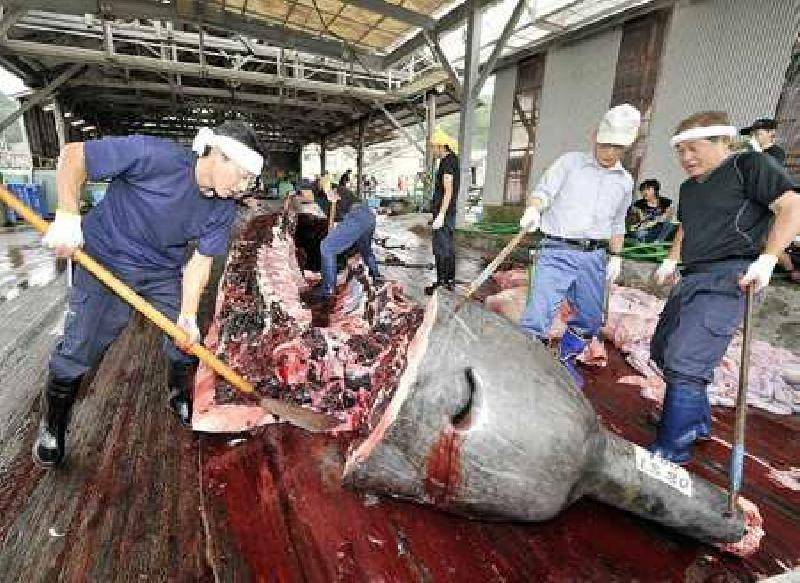 A score of other countries have condemned Japan for the practice, yet it took 4 years for UN’s ICJ to pass its verdict. 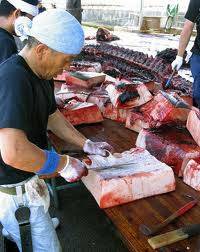 The court's decision is considered legally binding. 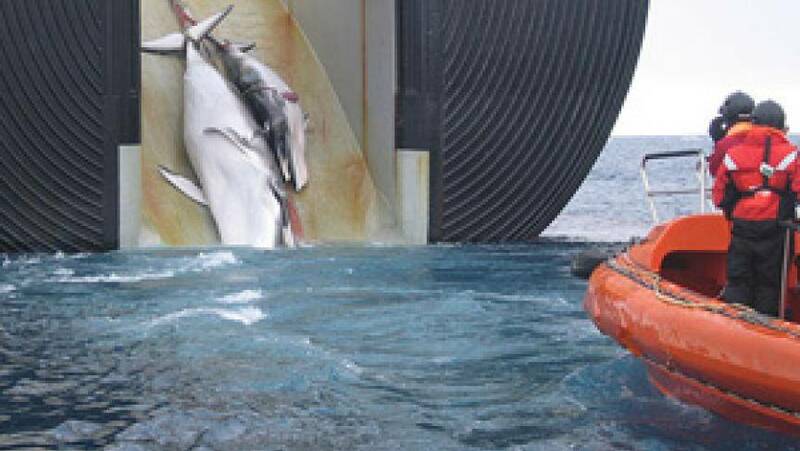 Reading out the verdict, Presiding Judge Peter Tomka said the court had decided, by 12 votes to four, that Japan should withdraw all permits and licenses for whaling in the Antarctic and refrain from issuing any new ones. 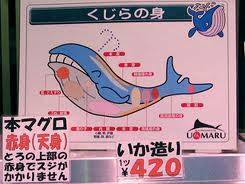 It said Japan had caught some 3,600 Minke whales since its current program began in 2005, but the scientific output was limited. 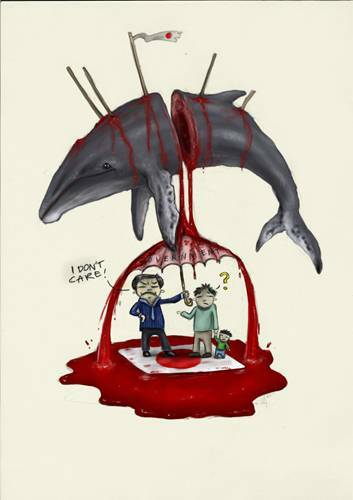 Japan said it would abide by the decision but added it "regrets and is deeply disappointed by the decision". 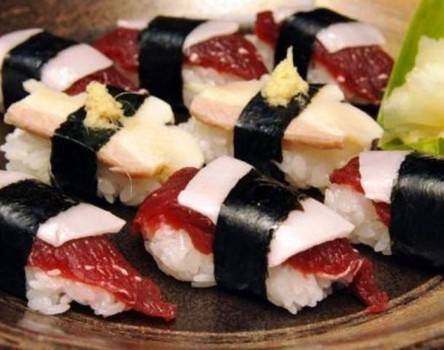 Japan had argued that the suit brought by Australia was an attempt to impose its cultural norms on Japan. 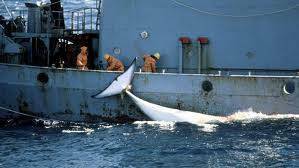 Japan signed up to a moratorium on whaling in 1986, but continued whaling in the north and south Pacific under provisions that allowed for scientific research. 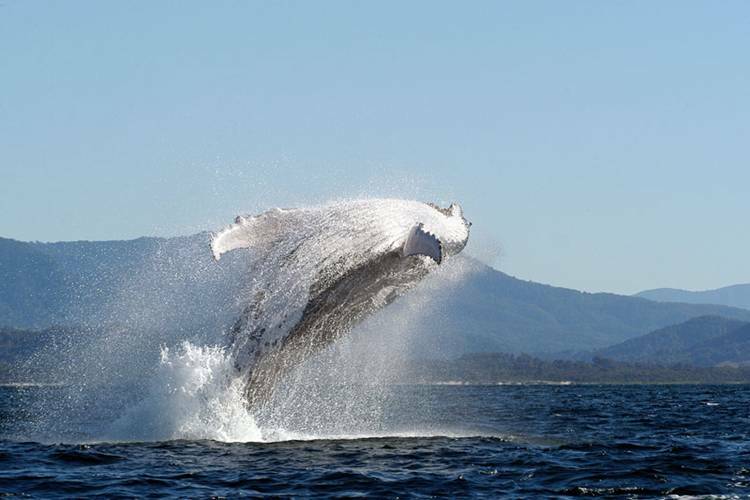 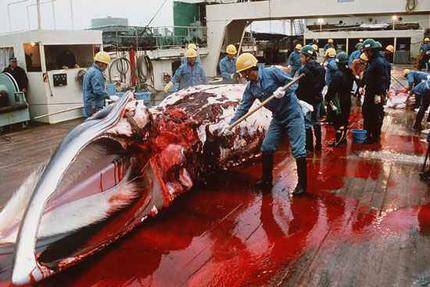 Norway and Iceland still reject the provision and continued commercial whaling. 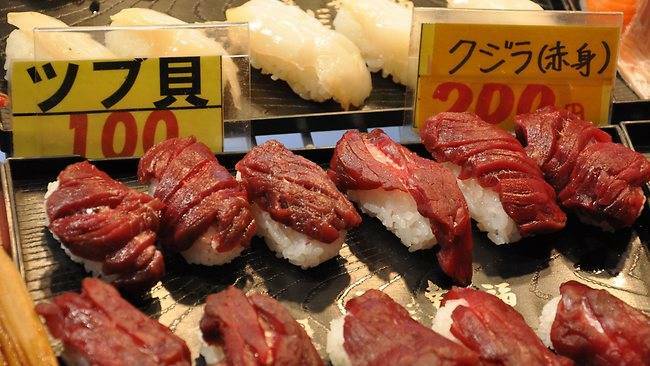 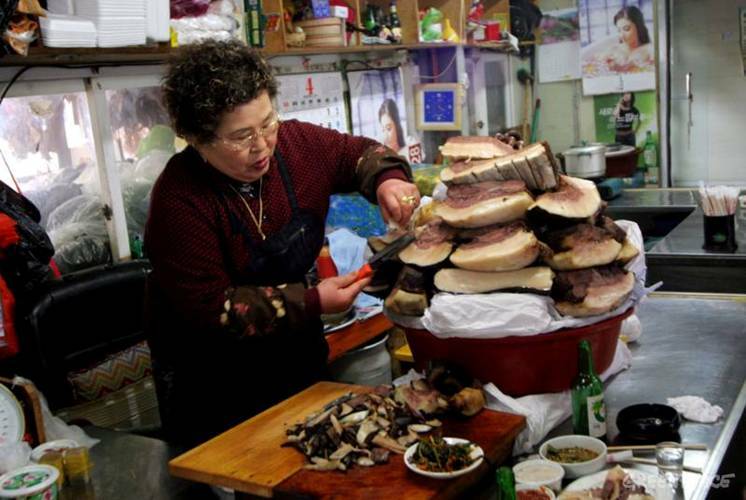 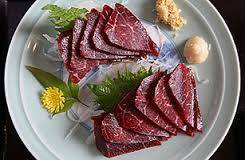 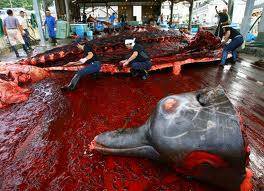 The meat from the slaughtered whales is sold commercially in Japan. 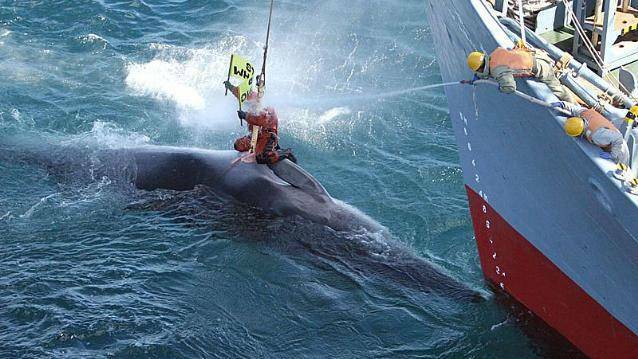 Japan has clashed repeatedly with Australia and some other western countries, which strongly oppose whaling on conservation grounds. 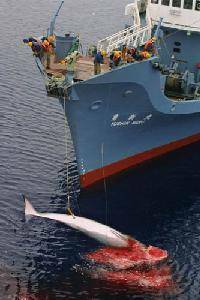 Japan has argues that Minke whales and a number of other species are plentiful and that its whaling activities are sustainable. 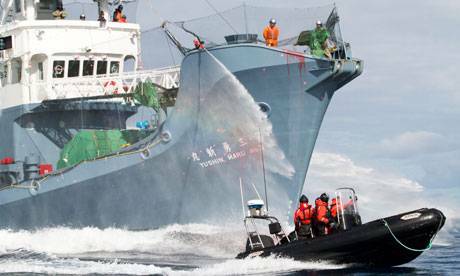 A spokesman for Greenpeace UK, Willie MacKenzie, welcomed the ICJ's decision. 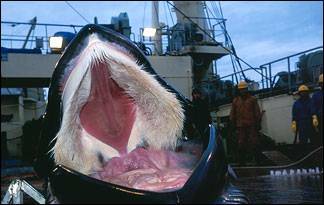 "The myth that this hunt was in any way scientific can now be dismissed once and for all," he said. 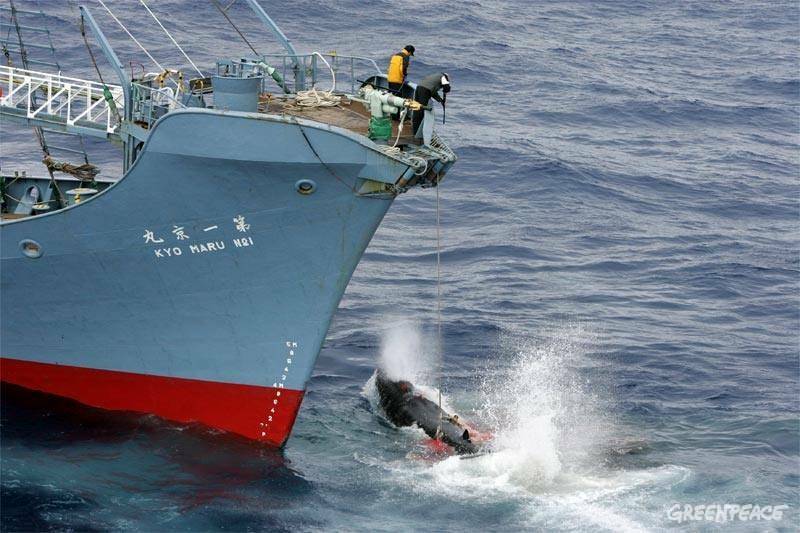 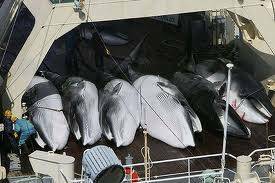 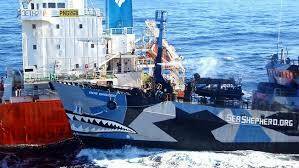 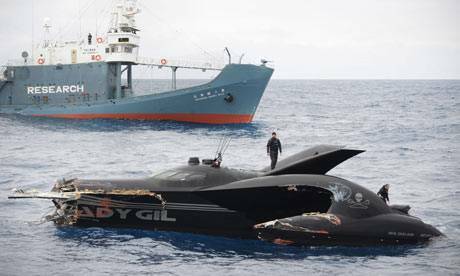 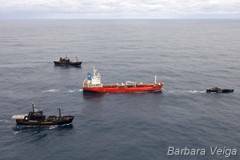 No doubt the Sea Shepard organization will also be relieved at the decision, since their ships have been clashing with Japanese whalers in the Southern Ocean for a decade, and have even had one of its support ships rammed by a Japanese whaler. 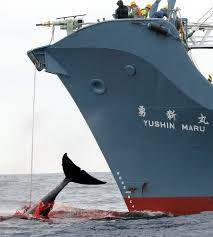 It remains to be seen if the Japanese government will enforce the ICJ verdict.